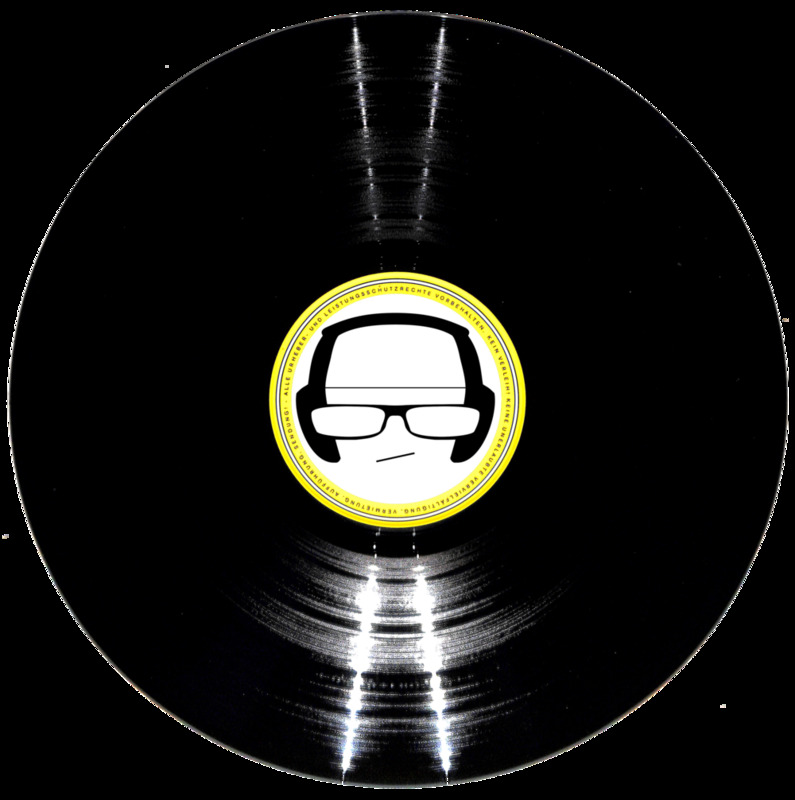 First impressions are often the best, so each week we bring you a brief rundown of what is, and isn't, worth your precious damn time after spending oh-so-little time with the latest in music. Musgraves is the country star we deserve, and when Golden Hour is delivering the goods it elevates the genre to previously unforeseen heights. And then are songs like “Velvet Elvis” to remind us that there is still evil in the world. The best album of 2018 or possibly any year, this hop hop/jazz/comedy masterpiece was born of our times to save us from ourselves. All hail our new superhero overlords. Thrilling if, in your mid 30’s, Velvet Underground is still your favorite band. For the rest of us this “Pitchfork 8.6” is more of the same, so stop asking why the music industry is dying, K? Hospitality called. They want their sound back. The ULTIMATE in twee. 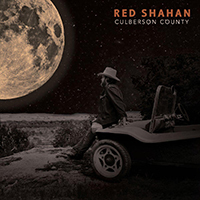 Country doesn’t need saving, it just needs more people like Red Shahan to spread its twangy gospel. Nashville’s next “been lurking in the shadows” superstar. Yea, it’s an annoying narrative, but luckily McBryde has the songwriting chops to back up the hype.